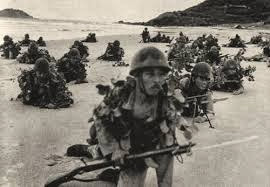 Pantai Dasar Sabak near Kota Bharu was one of the spots chosen by the Japanese Army to land its initial invasion force on 8th December 1941 during World War Two. 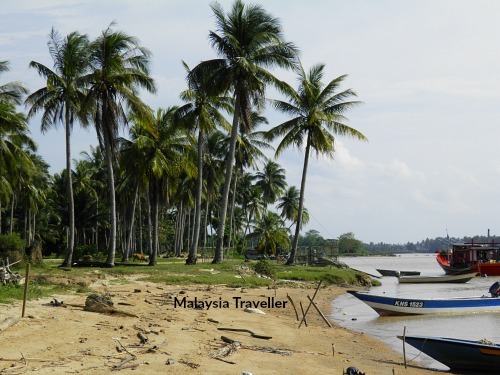 The landing area here covered two sectors, the Badang zone near Pantai Cahaya Bulan and the Sabak zone which included this beach and the Pulau Pak Amat area. It is said that fighting here commenced an hour before the attack on Pearl Harbour began due to an error by the Japanese in calculating a time difference. This beach therefore saw the first fighting and casualties of the Pacific War. 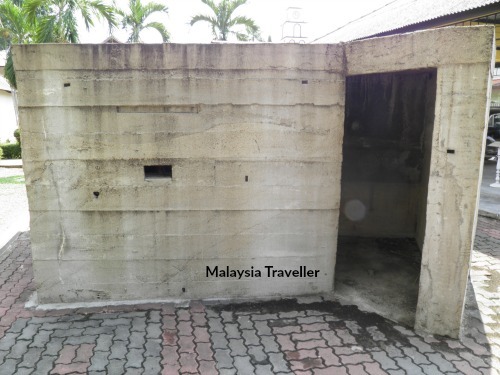 This replica of an allied beach pillbox can be found at the World War II Memorial in Kota Bharu. This stretch of beach used to have some old World War Two pillboxes but they have been washed away by the severe coastal erosion which has affected the majority of the Kelantan coastline in recent years. Today the beach has all gone and a wall of boulders has been built to protect the village and coast from further destruction. To get an idea of how Sabak used to look before the erosion you can drive further up the coast towards Badang where the above photo was taken. 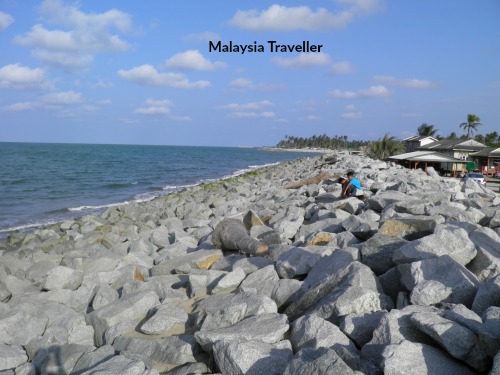 What is left of this beach can be found near the mouth of the Raja Gali River just a couple of kilometres north east of Kota Bharu’s airport. Take Jalan Pantai Sabak until the end where it reaches the sea wall. 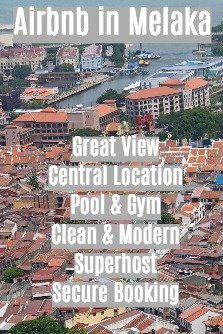 There is a small village here called Kg Pantai Dasar.